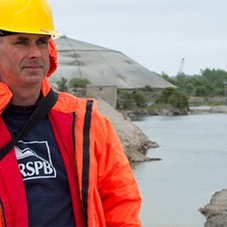 About CEMEX UK Materials - Barbour Product Search. 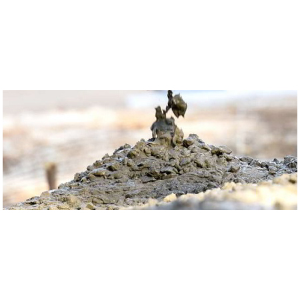 CEMEX UK Materials supplies ready-mixed concrete, aggregates and cement. The CEMEX group is a growing, global building-solutions company that provides high-quality products and reliable service to customers and communities in more than 50 countries throughout the world. CEMEX has a rich history of improving the market it serves through its efforts to pursue new industry solutions and efficiency advancements, and to promote a sustainable future. More than 50,000 employees worldwide. 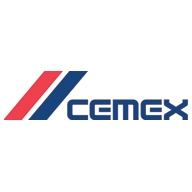 In the UK, CEMEX UK Materials Limited is a division of CEMEX UK Operations Limited, a £1 billion turnover building-solutions business and a leading provider of Readymix concrete, aggregates, cement and asphalt. 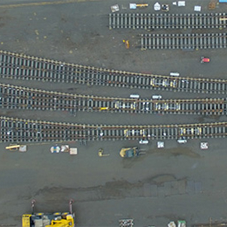 CEMEX UK also has a significant share of the roof tile, concrete-block paver and concrete-block markets, and is one of the leading suppliers of concrete sleepers to the UK's rail industry. 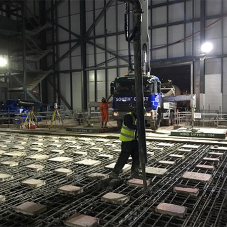 CEMEX UK embraces the challenges of sustainable development in striving to be socially, economically and environmentally responsible in everything it does, to safeguard the needs of future generations. Please visit www.cemexliterature.co.uk for literature requests. 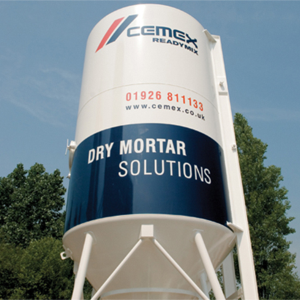 CEMEX UK Materials, St Albans Sand & Gravel Co Ltd, RMC Materials, Readymix Drypack®, Concrete, Cement.